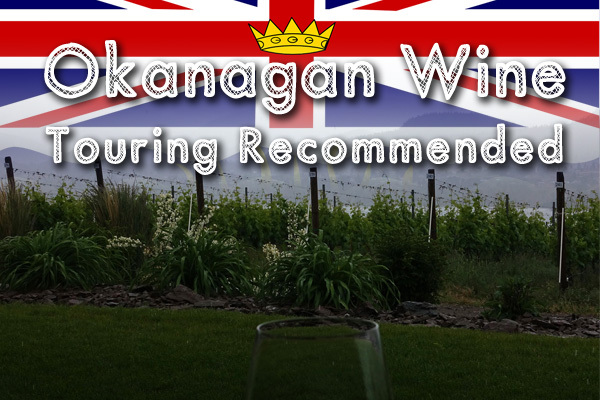 Ask Sid: Smokiest Wine Vintages in the Okanagan? 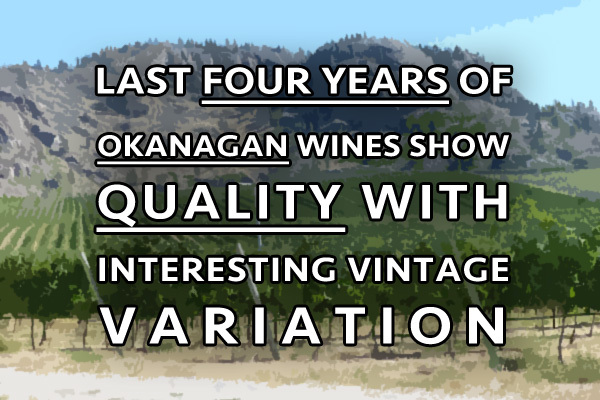 Question: Sid with so many forest fires in the Okanagan the last two decades I wondered which years you thought resulted in the smokiest wines? Answer: Yes the wild forest fires in the Okanagan have been a continuing hot topic (pun intended) for the BC wine industry. I would offer my opinion that the worst vintages for smoke taint are 2003, 2015, and 2018. There were also lots of wild forest fires in 2009 but they started quite early on because of above average temperatures and lower precipitation resulting in fewer grape issues. Luckily the 2003 fires were localized more around the environs of the Cedar Creek Estate Winery. In 2015 the fires were much more widely spread out (including extensive Washington State damage) and your scribe has noticed in some of these now bottled wines an extra smokiness with a difference in the tannins particularly in the reds having extended skin contact during the fermentation. Caveat Emptor. 2018 was another bad season with multiple fires but it is still early days for these wines from that year and the final results are still to be assessed after bottling. Always be careful in your selection.